Hello and welcome to the latest edition of the Quantum Era Security Times. This month KEYMILE launched the new SECU1 encryption card for its XMC20 multi-service access and transmission platform, with encryption keys generated by the IDQ Quantis QRNG. For those of you interested in all things random, we wanted to share with you the recently published Cloud Security Alliance whitepaper on Quantum Random Number Generators. 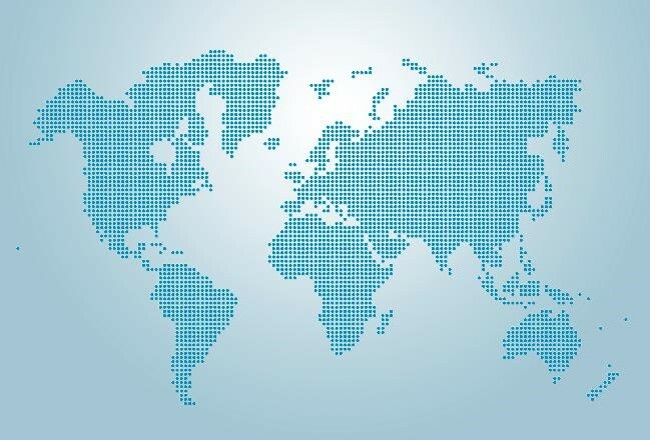 Finally, with summer approaching, we look beyond August to some of the key events we will be attending across Europe and the rest of the world. 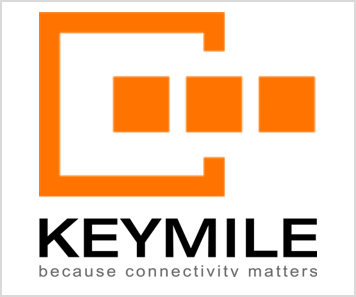 KEYMILE’s new solution is designed to secure critical infrastructure networks; such as energy, rail, police, air traffic control and defence. The encryption technology used in the process plays a pivotal role in guaranteeing security. The encryption keys themselves are generated by IDQ’s Quantis QRNG platform, which harnesses the intrinsically random quantum states of photons to provide a trusted source of entropy. 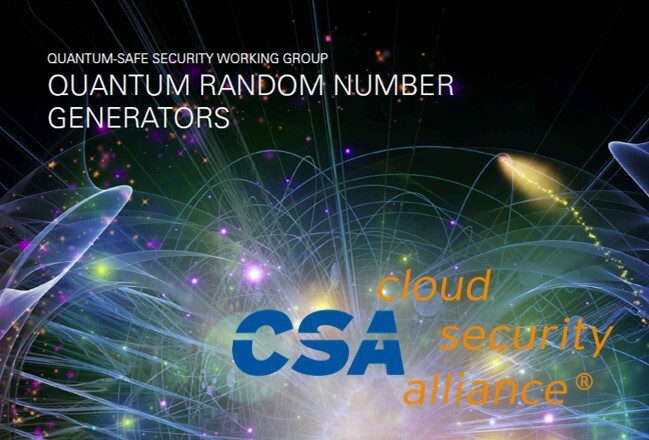 The Cloud Security Alliance’s Quantum-Safe Security Working Group has published a new whitepaper profiling quantum random number generators. This paper provides an introduction to random numbers and how they are generated, along with more details on physical random number generators and the role quantum randomness plays in data security today. The document outlines some of the critical cases where poor entropy has, or could, lead to serious breaches of security. August may be a quiet time for events, but we will more than make up for it in September as we hit the road across Europe and North America in a series of events. From 12th-16th September we will be in Washington, USA, for QCrypt – the 6th International Conference on Quantum Cryptography – where Gregoire Ribordy will be discussing the future of quantum crypto. Still in the US, we will be at the Privacy, Security, Risk Conference on 15th-16th September in San Jose. Here we will discuss the threat of quantum computing to data security, under the auspices of the Cloud Security Alliance. We conclude our North American adventure at the ETSI/IQC Workshop on Quantum-Safe Cryptography,19th-21st September in Toronto, Canada. We are delighted to announce our sponsorship of DIGS Data Center Day, dedicated to the Future of Cloud and Data Center Security. The conference will take place in Zurich, Switzerland on 15th September. Dedicated to next-gen infrastructure and cloud security, participants will examine how cloud computing will drive technology innovation and business disruption. At the same time, cloud computing changes the threat landscape and exposes organisations to new potential security threats. IDQ will be talking about new models of security, both between and within cloud environments.